Have you always been charmed by the custom of writing and sending postcards to friends? 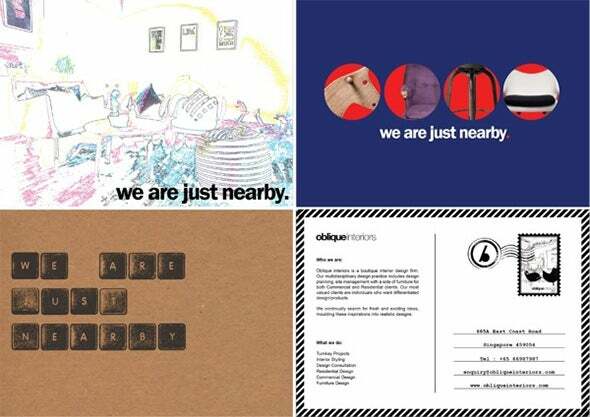 If you want to try your hand at writing postcards, look no further – you can easily download these free postcard flyer templates. 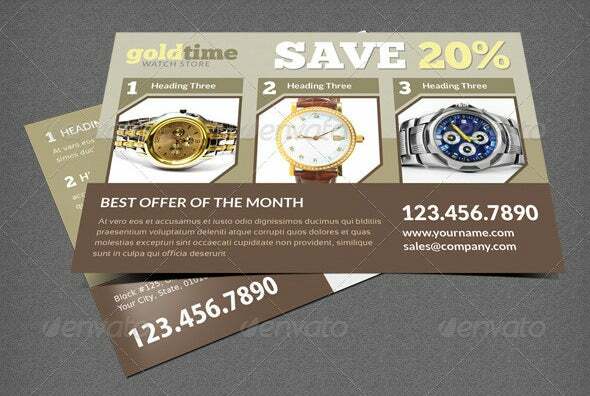 You can also get premium paid postcard free PSD flyer templates to suit your needs. 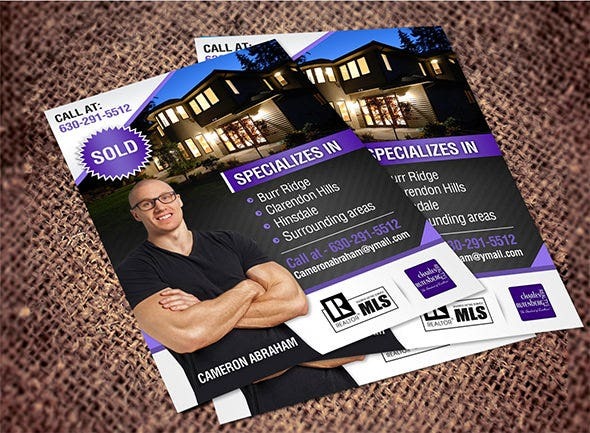 These flyers are designed by professional designers, and are bound to attract your attention, check them out! There are themed flyer templates for Christmas, New Year, Easter, Halloween, weddings, birthdays, Thanksgiving and Independence Day. 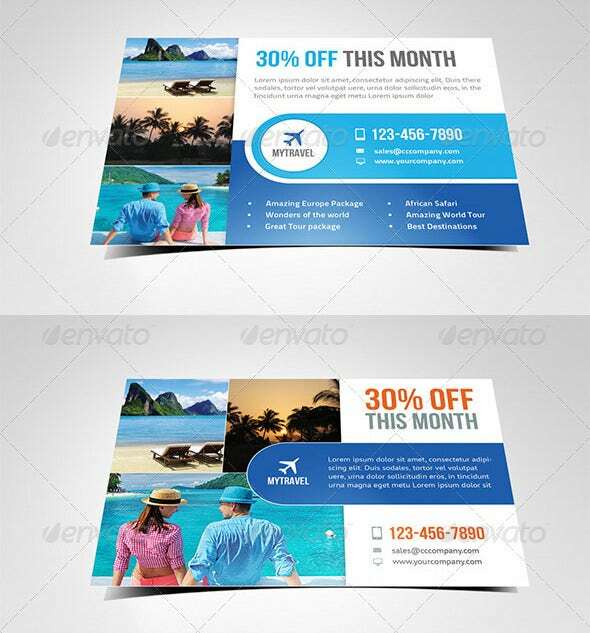 The top postcard flyer templates can be easily customized according to your requirements; they also include colorful and attractive illustrations and images to make your postcard template look even more aesthetically pleasing. 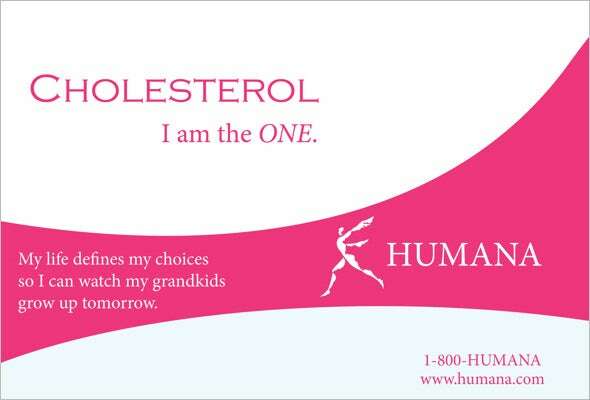 They can be downloaded in your PC and come in standard postcard size. 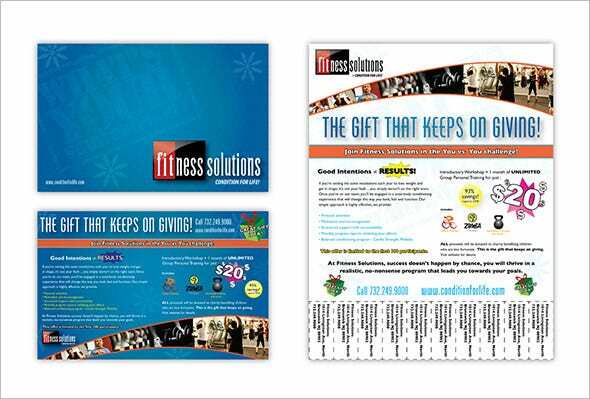 When it comes to promoting local business then the Gym Postcard Flyer template is the ideal choice. Created in sharp style it allows the provision to feed in enough information in an eye catchy way to attract the interest of the customers. In the hospitality and consumer market, offers are the biggest punch line to promote sales and elevate business. 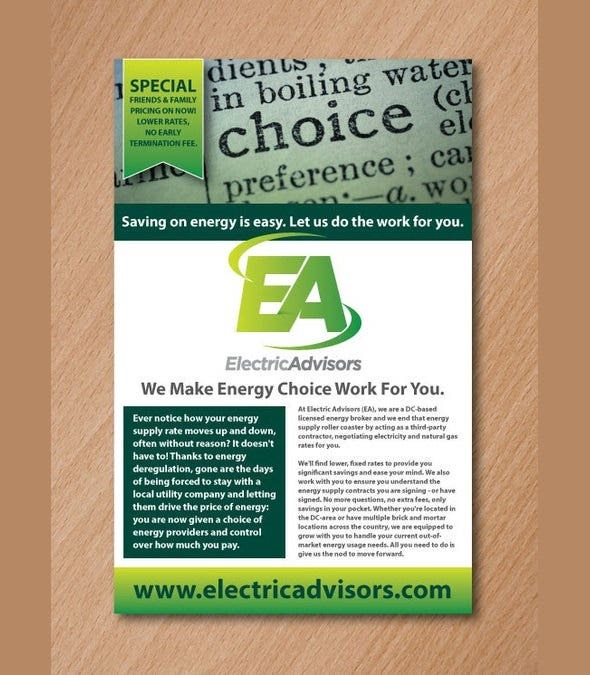 The Offer Advertising Postcard Flyer Template is aimed to highlight the lucrative offers in a creative way for customers to count their benefits. 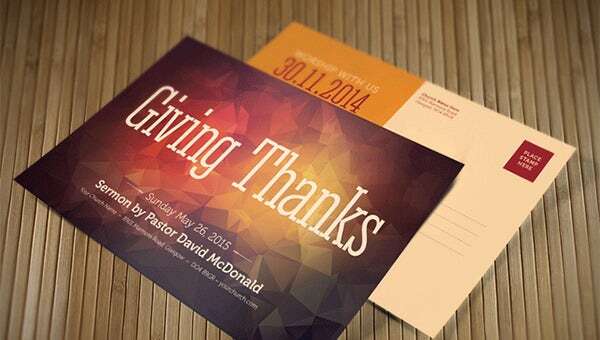 One of the best availability in postcard template psd free download is the Church Postcard flyer template. Elegant and vibrant this is quite appropriate to draw the attention of people. The design can be used in posters too. 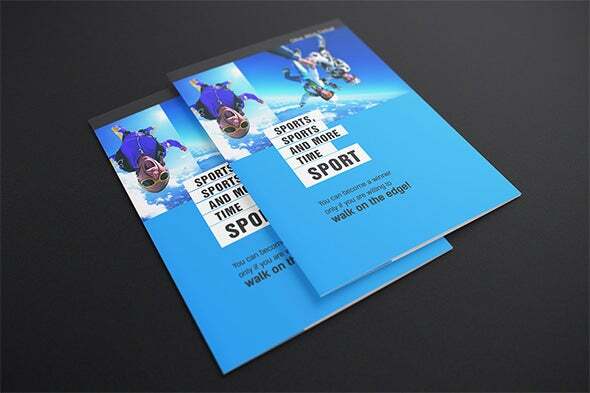 Created in a much impressive and stylish way, the mock up postcard flyer template is featuring the adventurous style. 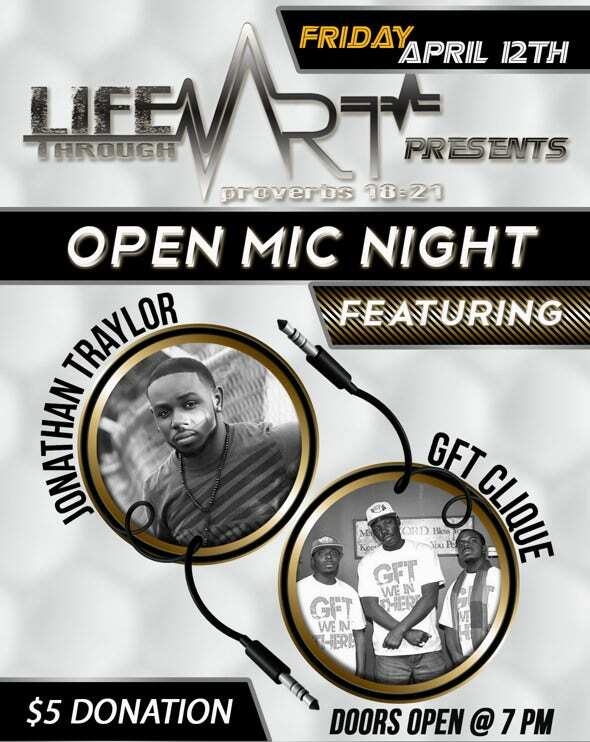 The flyer design psd free download allows changing images and text which can be altered as per your business needs. 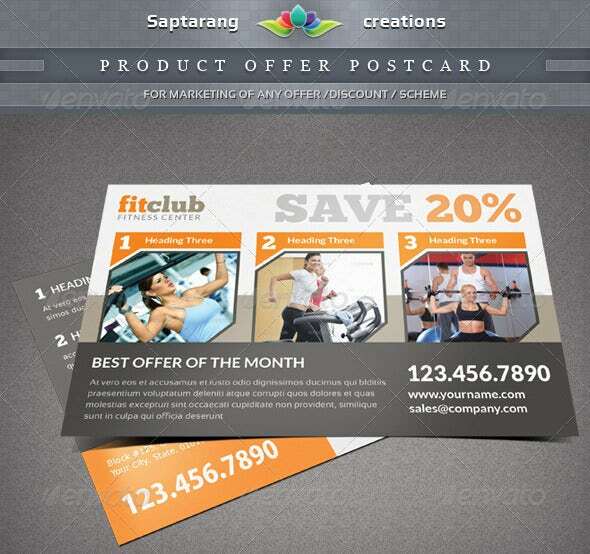 The Offer Product Postcard Flyer Template is a 5*7postcard template photoshop designed in a simple straightforward manner with multiple images and precise text stating the special benefits of the customers. It’s simple yet bangs right on the target. 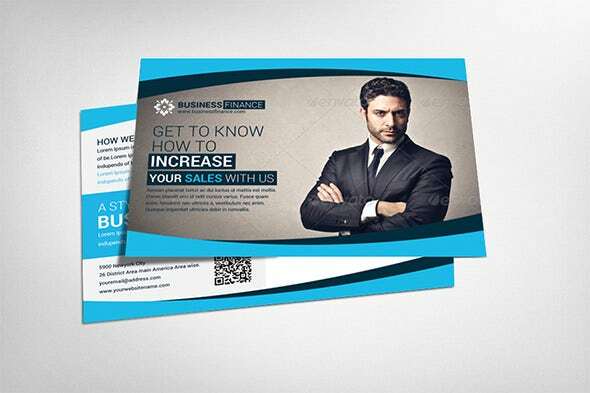 The cool postcard flyer template is the best way to present the business in a clean and cotemporary way. With easy editing features, wide choice of colors and attractive professional background theme this is surely a confident approach. 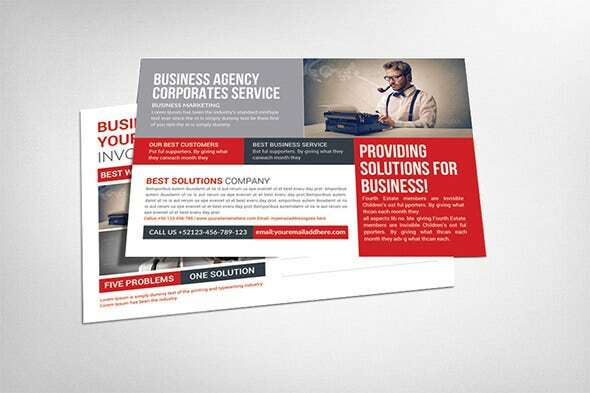 For Business groups, availing the Multi Business Postcard Flyer Template is the beneficial approach considering the fact that it can promote the brand with all its business hands in a single approach. Business Agencies are backbone of any profitable business ventures. 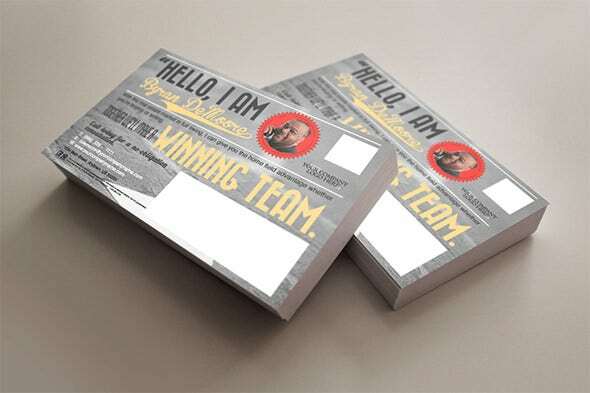 Featuring a professional outlook with creative works this free postcard psd template is absolutely print ready for use. When it comes to marketing strategies, direct marketing can never be missed out. 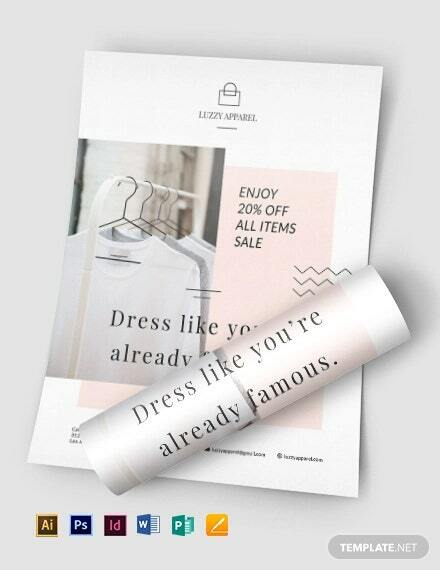 In the massive competition, its direct marketing postcard Flyer template which is designed to create maximum presence with designer typography that instantly catches the attention. 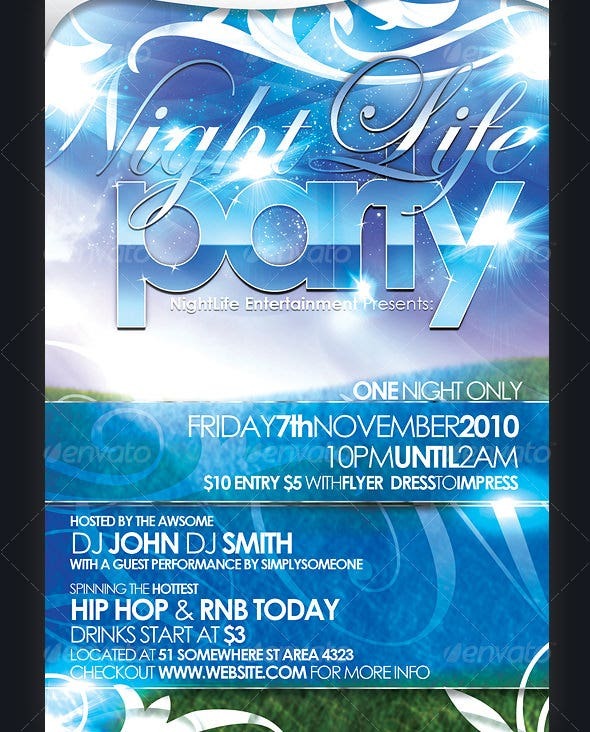 With remarkable vibrant, glossy and sparkling effects, the Nightlife Party Postcard Flyer Template is sure to magnetize more people towards the event. Ideal to use for any kind of clubs, bars, concerts parties etc. 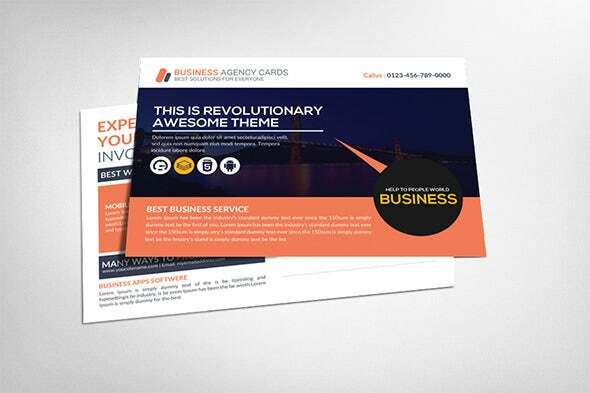 Realistic and straight forward the Life Art Postcard Flyer Template is designed to reach the hearts of billions. In basic colors and uncomplicated designs this flyer design is easy to use for all kinds of events and still look attractive. 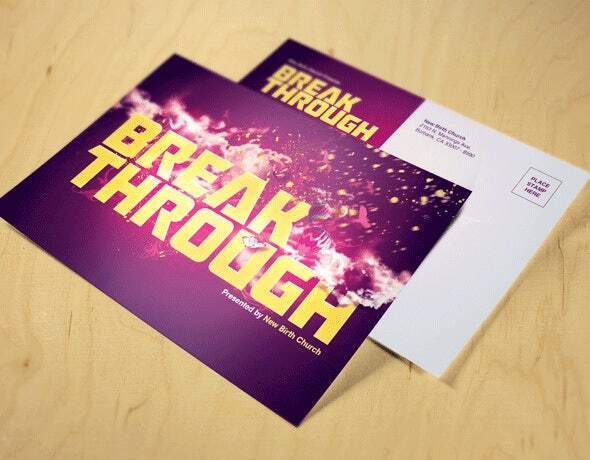 Nothing gives more pleasure than saying Thanks in a beautiful way with a postcard psd mock up, for a favor received. 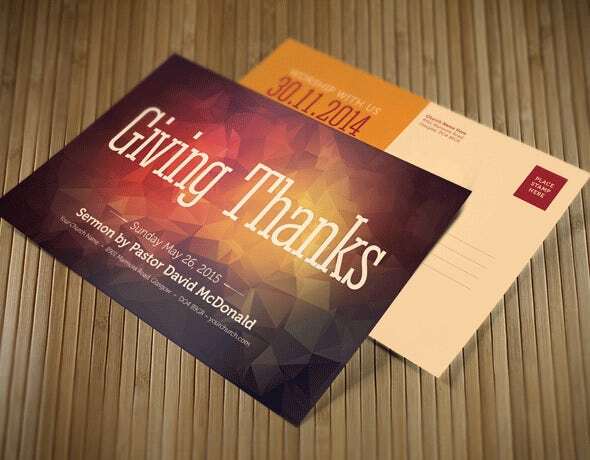 Giving Thanks Postcard Flyer Template is the best way to do it artistically. 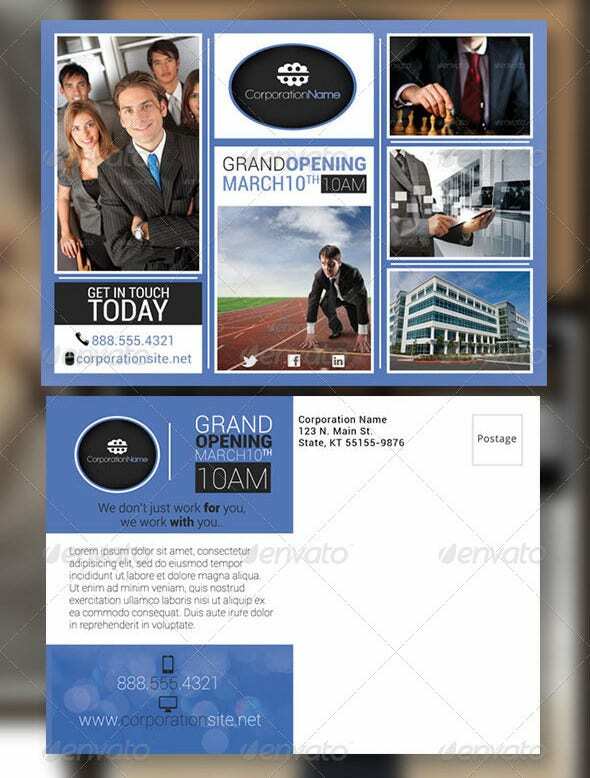 One of the best business flyer template psd, this creatively designed flyer aims at excelling business in the most unique way. 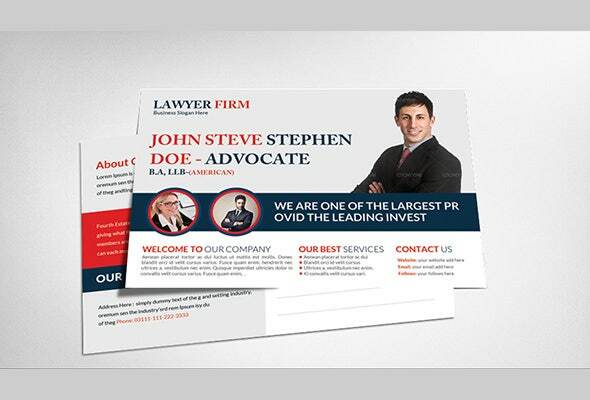 Absolutely print ready this makes a difference in a positive way. 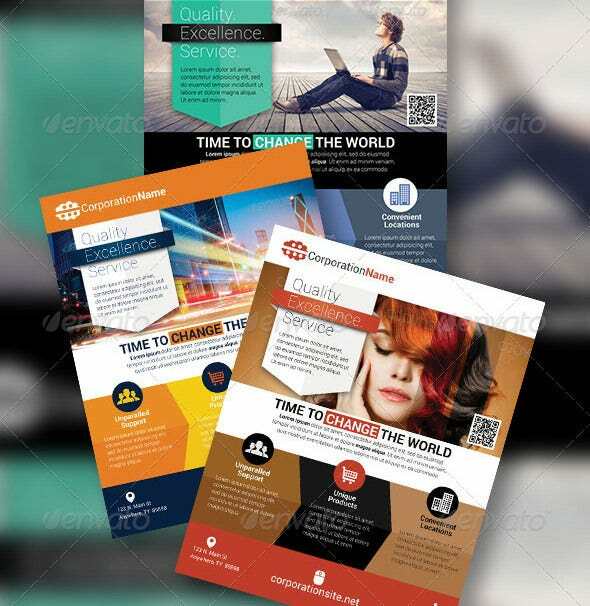 Simple and elegant, this brochure template psd is created with vibrant colors and fresh images. 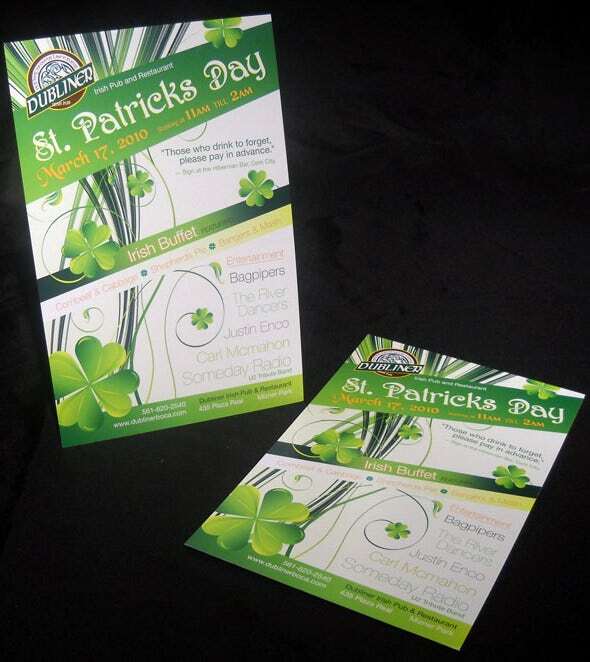 With easy editing features the feel and the look of the flyer can be changed to match the company requirement. 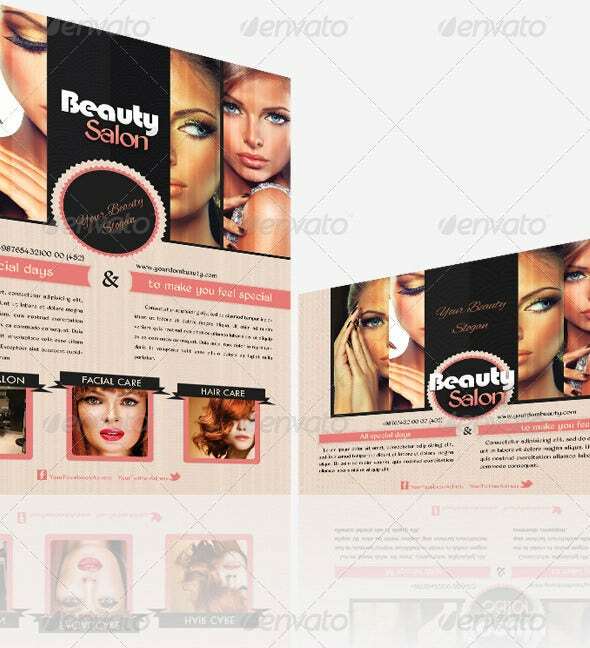 Energetic and vivacious the design of Half Page Postcard Flyer Template is unique and quite alluring. 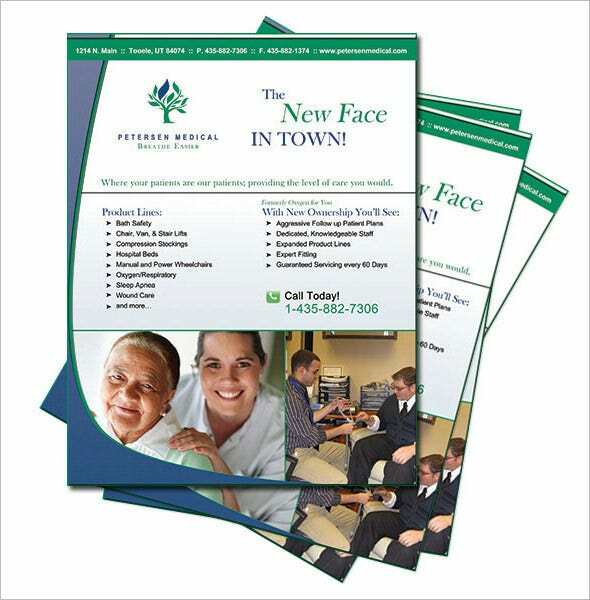 The graphics and color combinations are smart and the typical half page design extracts attention of the reader on the both the sections. 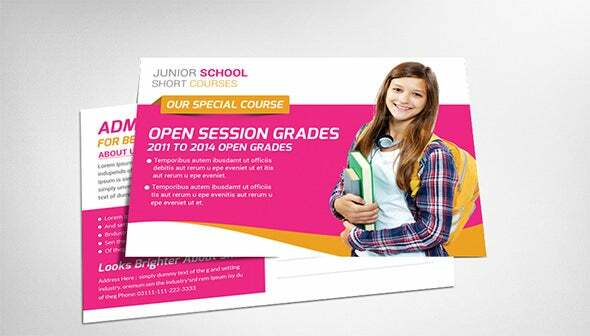 Apart from sending postcards to your friends, you can also wish your distant relatives and colleagues the Season’s greetings or wishes on special occasions – you simply have to print out these top postcard flyer templates, write your messages and send them on their way. 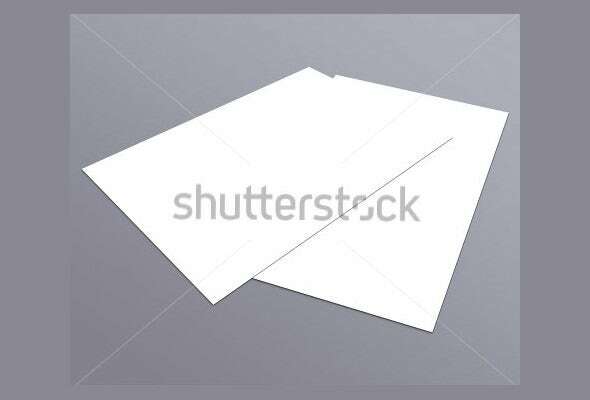 You can also use these templates for sending postcard invitations. 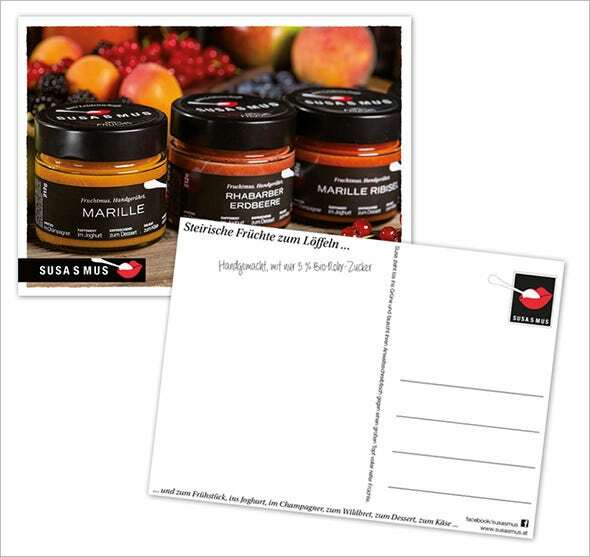 Select a postcard flyers template with a suitable illustration – for example a bright and welcoming Christmas tree for Christmas greetings, party hats and a birthday cake for birthdays etc., and your recipients will be touched by your heart-felt wishes!